If you experience one or more of these symptoms it is important to schedule an appointment for a diagnosis which will allow you to get proper treatment. This is important because pink eye is a very contagious condition that can easily be passed from person to person. 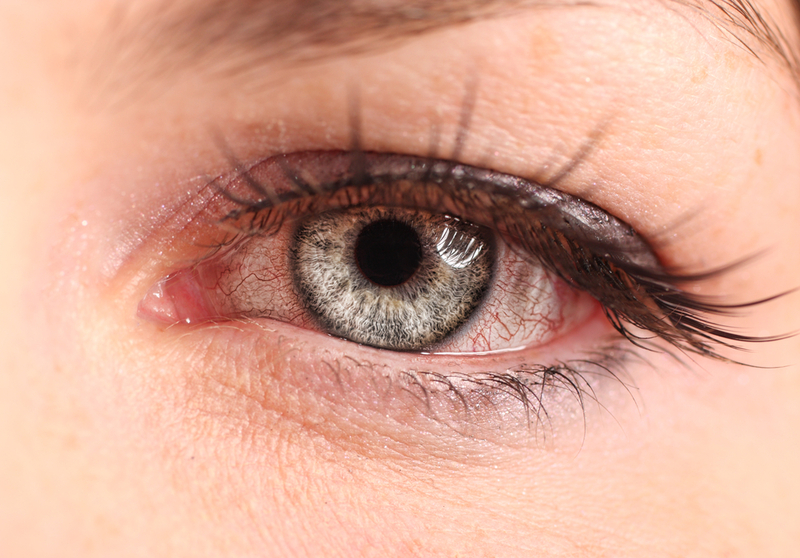 You can become infected with pink eye as a result of a viral or bacterial infection as well as an allergy. The most common cause of pink eye is from a virus. People get pink eye as a result of a virus from things like the common cold, flu, respiratory infection and many others. Another way you can become infected with pink eye is from an allergic reaction, this can come from pollen, dust, contact lenses, cosmetics, and many other things. It is important to understand the signs and symptoms of this eye condition so that you can understand your treatment options and prevent spreading.